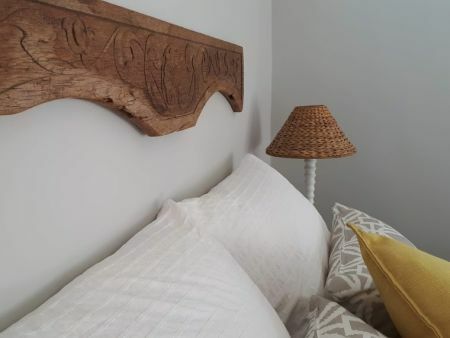 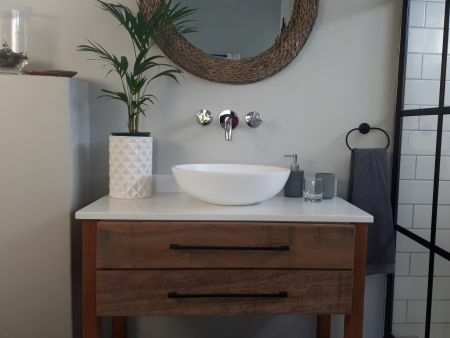 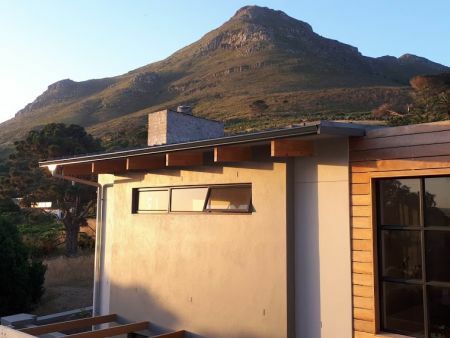 Stylish studio apartment situated at the foot of Chapman’s Peak within walking distance to Noordhoek Beach, Restaurants and Shops. 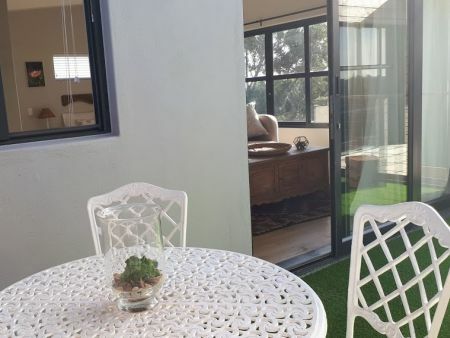 The Studio is above our garage with a separate entrance which is accessed via stairs leading from the dedicated and secure parking area. 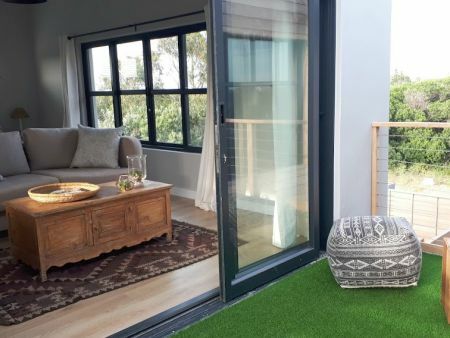 This modern open plan space opens onto a terrace overlooking the nature reserve. 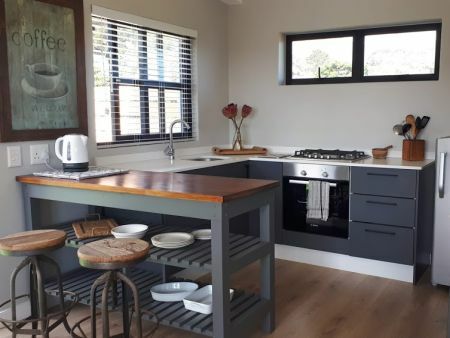 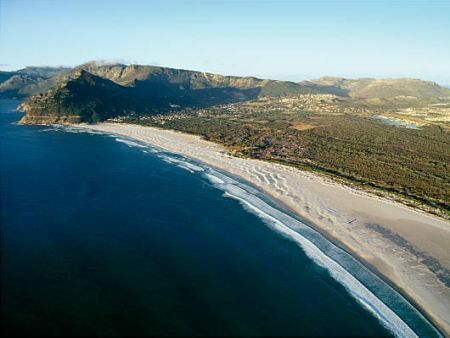 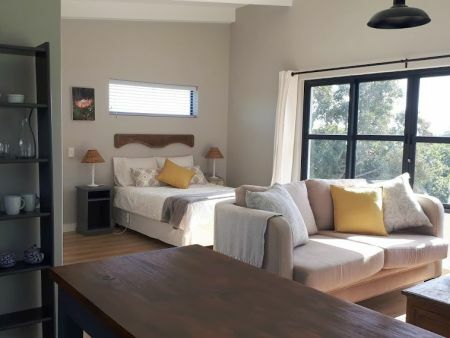 This open plan 50 sqm of space overlooking Noordhoek Nature Reserve, offers all you need for a relaxing beach getaway on the Cape Peninsula.